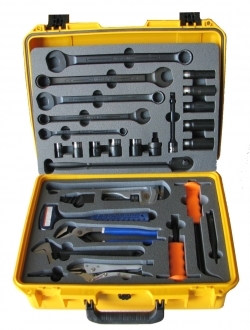 This Carman tool set is provided with a hard plastic storm case and foam control tool inserts. •It includes all of the basic tool required for the repair typically encountered by Carmen. • The foam control provides tool organization and identification of missing tools at a glance. 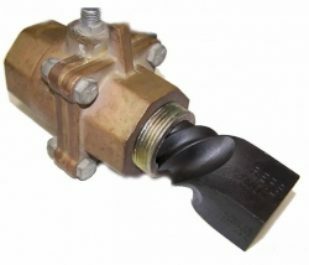 • Includes basic combination wrench and socket sizes of 9/16”, 3/4”, 7/8”, 15/16” and 1”.